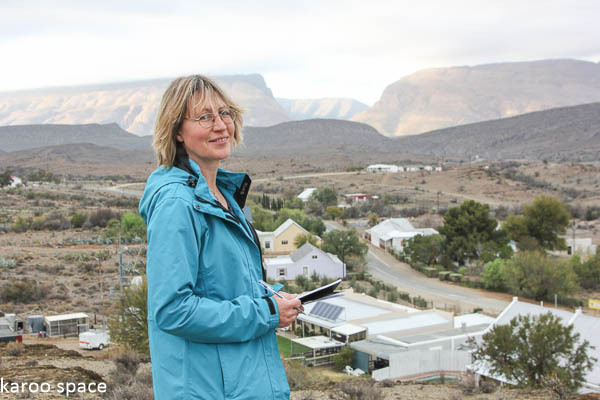 Julienne du Toit, co-owner of MLM Publishers, at work in the Karoo. Main Line Media (MLM) is an independent publishing house based in the Eastern Cape Karoo river town of Cradock. 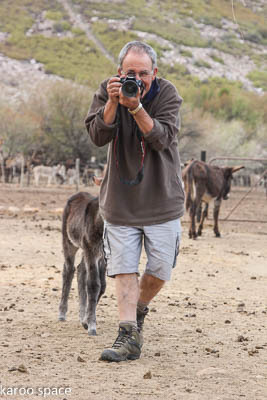 MLM principals are Chris Marais and Julienne du Toit, two accomplished photojournalists with a strong track record of conventional and independent publishing. 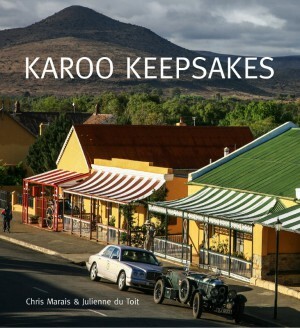 Karoo Keepsakes was first published in 2009 and has since been reprinted four times. 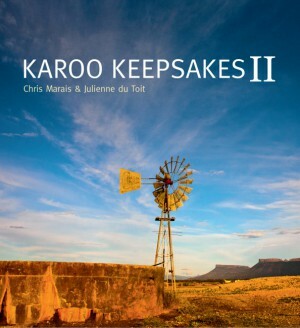 Karoo Keepsakes II was launched in late 2013 and has been reprinted twice. 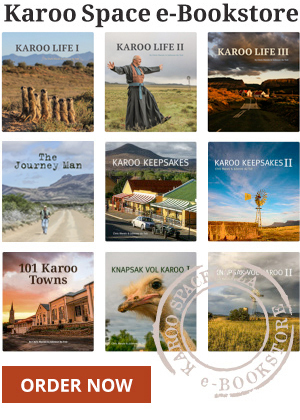 Both books are heavily illustrated with colour images, have won numerous independent publishing accolades and are the gold standard in Karoo travellers’ companion publications. 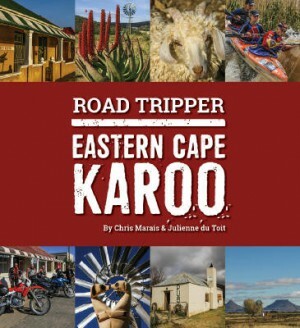 Road Tripper – Eastern Cape Karoo was first published in 2016 as a soft-cover route guide to the region accompanied by monochrome photographs. Designed for overland travellers as a new-era route guide, Road Tripper has been on sale mainly in the Eastern Cape – until now. 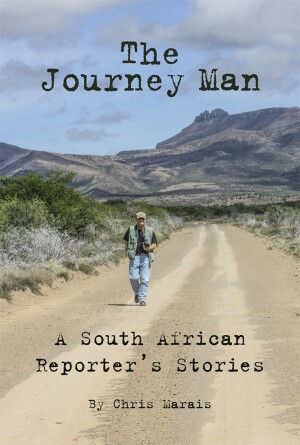 MLM also produced The Journey Man – A South African Reporter’s Stories, authored by Chris Marais. The book is a colourful take on his 20 years as a newspaperman and award-winning magazine writer. It also captures the mood and times of South Africa from the mid-1970s to the mid-1990s. Also in stock at MLM stores are Shorelines and Coast to Coast. 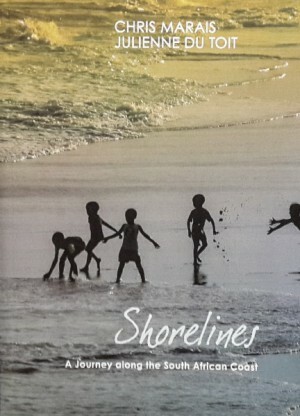 Shorelines – A Journey along the South African Coast by Chris Marais and Julienne du Toit is a rollicking account of a three-month journey they made from the Namibian border to the Mozambican border along the 3 000-odd km of South Africa’s coastline in 2005. 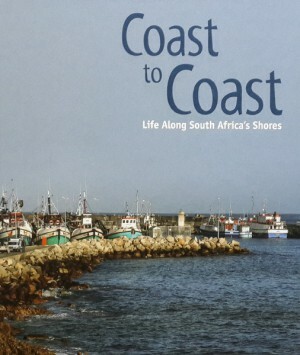 Coast to Coast – Life along South Africa’s Shores by the same authors is the hard cover coffee table version, with abridged text and colour photography. Both coastal books were initially published by Struik Travel (now Penguin Random House SA). 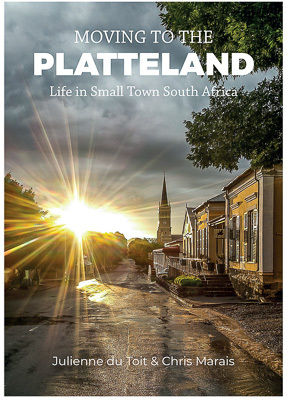 Their latest book, first released in August 2018, is Moving to the Platteland – Life in Small Town South Africa. Hi There, I was really hoping that you would be announcing the opening of a small bookshop of sorts, in Cradock, where we would have the opportunity of meeting with you guys sometime. It could be most cost effective on your own property if that would be possible. Just an idea? Nevertheless, thank you so much for all the info you send out. But then who would run it while we were visiting, say, Tarkastad? Eish man! Know how much I love you guys, having read so many of your stories in Country Life. Live in Spain, where wildlife is non-existent, and so miss my homeland. And yes, if you ran a bookshop, how would you guys get around to give us these wonderful stories? Taking a big look at your list of titles, and trying to decide which ones to ask my daughter to get for me. She lives in Cape Town. By the way, do you know Robin and Pixie Emslie, who live on the lakes near Wilderness? Recently met them and stayed at their home. OK. ‘Nuff said, appreciate all your efforts.